Dinosaur Tooth Fairy art giveaway winners! I don't know what my favorite part of this giveaway was: that my incredible illustrator Israel Sanchez created three original paintings based on The Dinosaur Tooth Fairy, the sight of all the contest entrants with their books, or the adorable kids who chose our winners. For today, though, I'll let this picture do the talking. 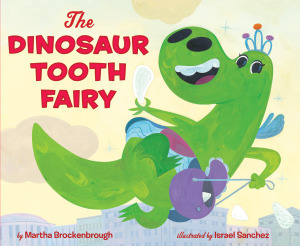 The Dinosaur Tooth Fairy: It's out! In all that anticipation, though, the one thing that never happened was moving Christmas a week earlier on the calendar. 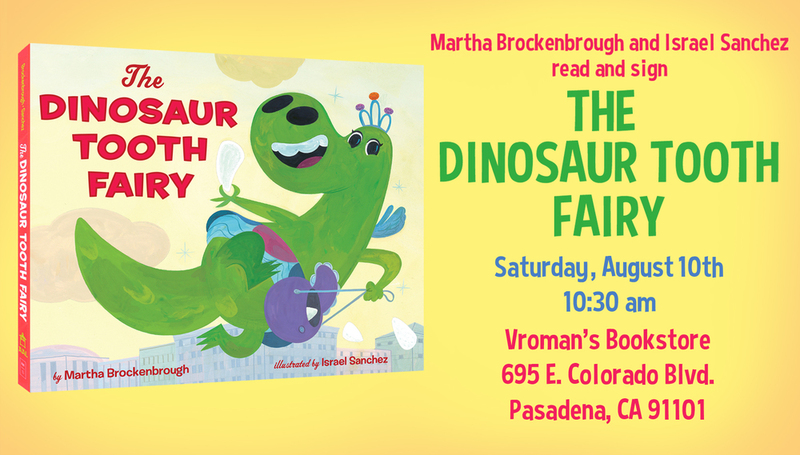 But that just happened with The Dinosaur Tooth Fairy, my first picture book, one I have been waiting for since I sold the manuscript four years ago. I'd been writing picture books for nine years by that point--and I'd honestly given up on ever selling one. In part, I was discouraged. But I'd also been getting the advice that these little books were impossible to sell. But in 2008, I went to a Society of Children's Book Writers conference in Los Angeles. An editor I particularly admired, Arthur Levine, gave a keynote speech on how all the handwringing about the death of picture books was premature. Afterward, when Arthur and I chatted, he was so kind and supportive that I decided to write him a thank you note. Also, because we had kids the same age and I knew his liked dinosaurs, I included the tooth of a spinosaurus, along with a note that said it had been given to me by the dinosaur tooth fairy. When it arrived, Arthur wrote back and said, "The Dinosaur Tooth Fairy? That sounds like a book." The book took me more than a year to write. I wrote almost 100 drafts of the story until my agent pronounced it "superb" and sent it to Arthur. A few months later, Arthur said it was close... that it needed a bit more emotion. I received this news when I was sitting in an airport lounge waiting for a flight to the South Pacific, where my dad had just sustained life-threatening injuries in an ATV accident. My mom and brother and I were racing down there to arrange for a medical evacuation. And in that airport, using the free wi-fi, I managed to find the emotion to write the final draft of the story. On the surface, the book is about a lonely, lost creature. 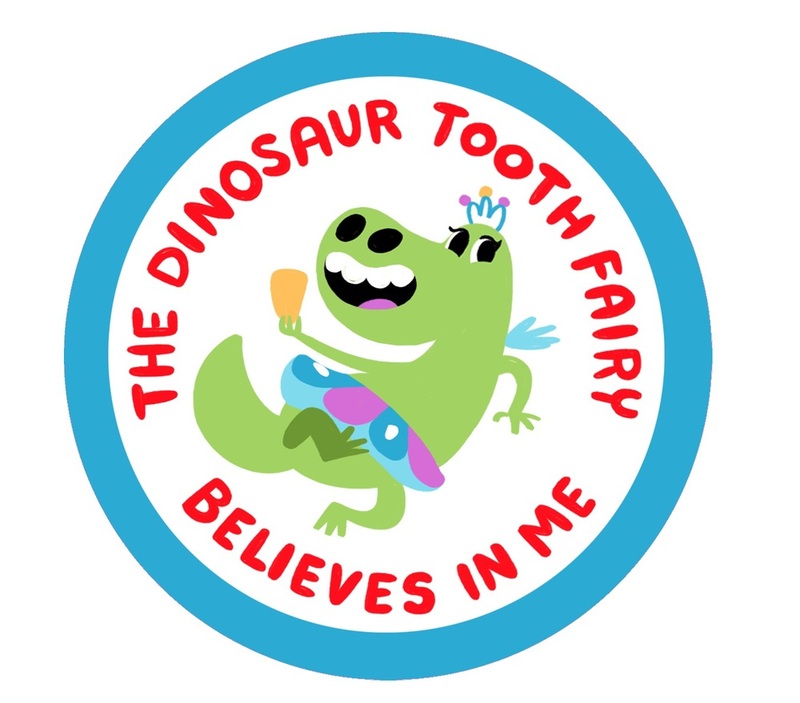 The Dinosaur Tooth Fairy is the last one of her kind, but her purpose for existence--gathering teeth from the wee T-Rexes and such--is gone. She thinks she's missing a tooth, but she really discovers there is something else her life needed. I dedicated this book to Arthur Levine, my editor, for believing in my work. He was the first to see potential in me and his vision changed my life. I also owe a debt of gratitude to my family, especially to my dad, who survived that accident and will turn 83 next month. And to my mom, who was brave, and my brother, who was fierce with the doctor who was ready to let my dad go. And to the rest of my siblings and to my husband, Adam, all of whom stayed home to take care of our kids. But even more, this story is for all of my friends, especially the ones I have made through books. It is easy to focus on the things we want in life. The material objects. The achievements. But for me, the best times in life are the ones spent in your company. You make me feel less like a lonely, lost tooth fairy, and more like one of the luckiest people alive. It is tough being a tooth fairy to dinosaurs when all your sources of new material are extinct. 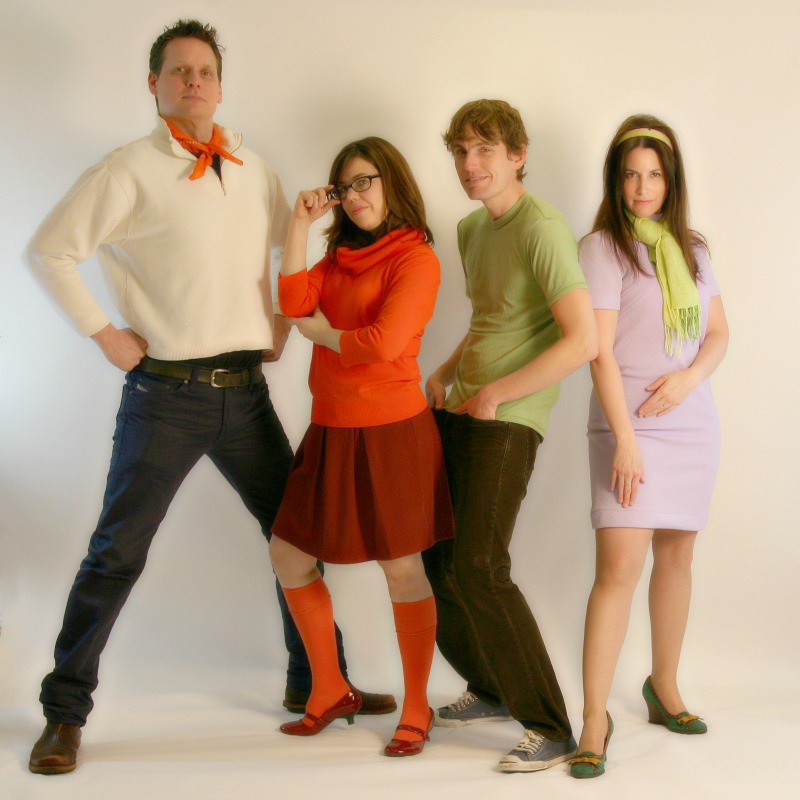 Fred, Velma, Shaggy and Daphne! Thanks to the ever excellent Adam Berliant for snapping the photo. I don't think this requires a whole lot of words. Let me just say that I'm incredibly proud to be touring the country in the Mystery Machine with Fred, Shaggy, and Daphne. I'm sorry we had to leave Scooby behind, but someone (KEVIN) has allergies. You can catch me and the Scooby gang in Southern California later this week--including all day at Disneyland on March 30. You're invited to this. Click here to RSVP.